Two designs. 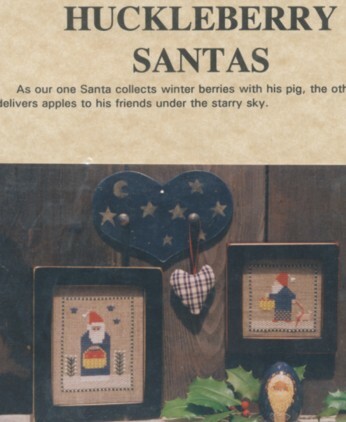 One Santa collects winter berries with his pig, the other Santa delivers apples to his friends under the starry sky. Uses a few simple specialty stitches.